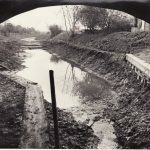 Officially opened in 1799 the Warwick and Birmingham Canal terminated at the town of Warwick, serviced by the Saltisford Wharf. 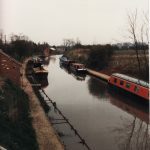 In 1895 the Warwick and Birmingham and the Warwick and Napton merged to form the Grand Junction Canal Company leading in 1917 to the merging with the Warwick and Birmingham Junction Canal under one management, eventually known as the Grand Union Canal. 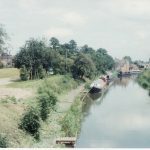 Until 34 years ago the historic Saltisford Arm of the Grand Union Canal – which once served basins near what is now Sainsbury’s supermarket – lay derelict, unloved and in danger of being filled in for development. 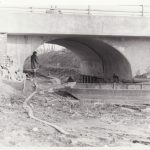 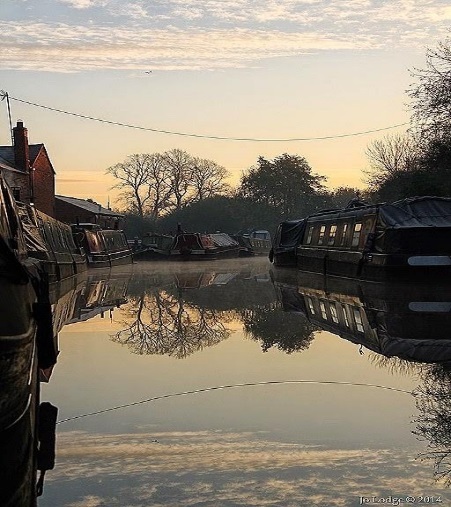 In 1982 a group of volunteer canal enthusiasts took on the task of saving the Arm – sadly some has been built on –and painstakingly restored it. 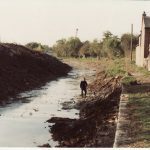 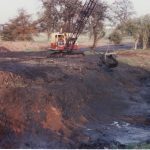 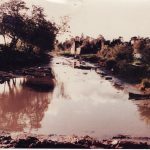 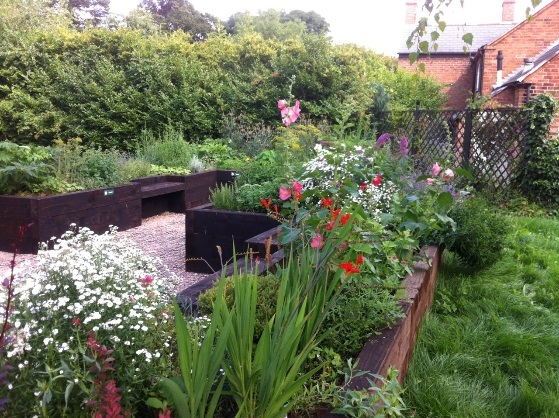 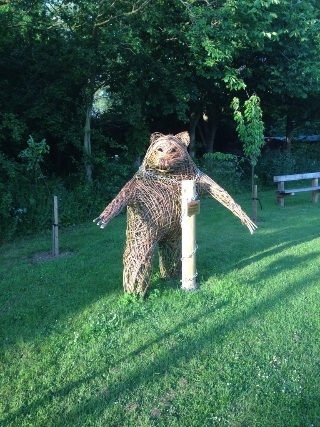 They set up the Saltisford Canal Trust – a registered charity – and its trading company subsidiary, Saltisford Canal Trading Ltd, which manages the site. 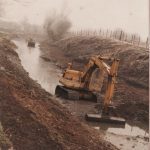 The Trust has succeeded in its initial aim of saving and restoring the arm to navigation and to promote the use of the canal in Warwick. 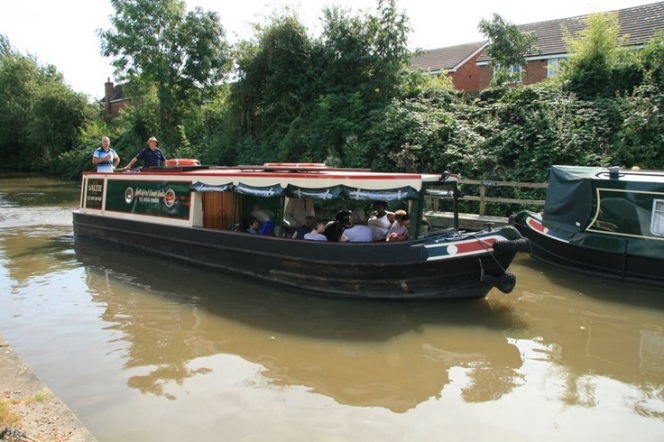 Promoting knowledge of the historic significance of the canal on Warwick’s development. 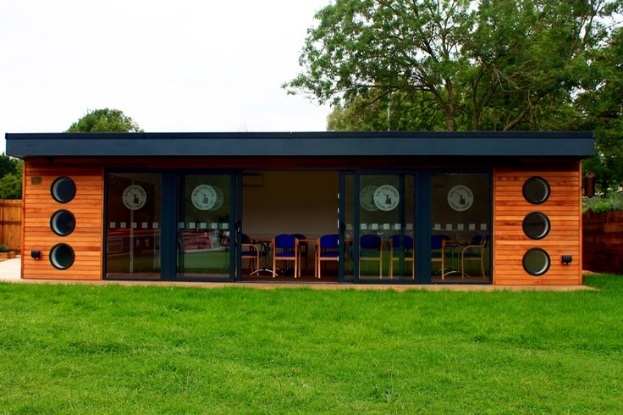 The Trust, which is governed by volunteers, receives no government grants. 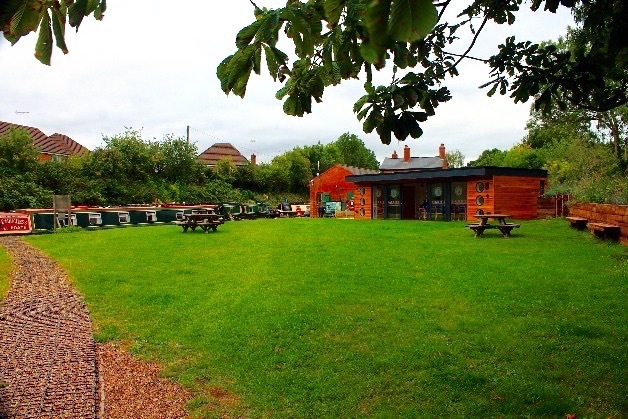 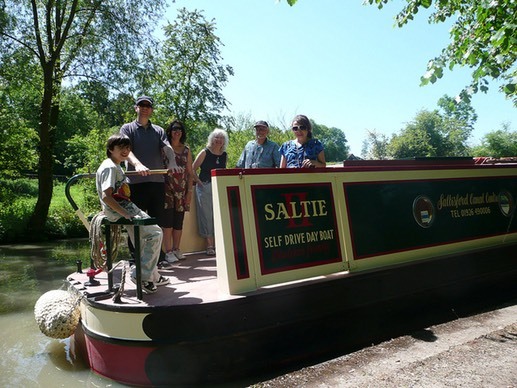 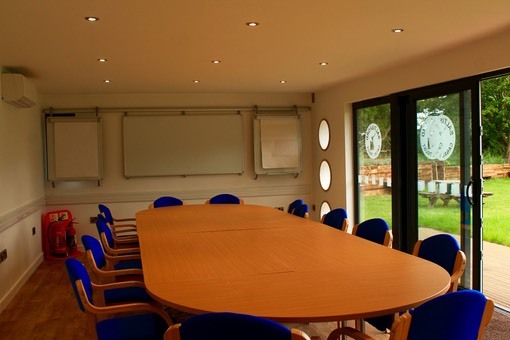 It is self-financing raising funds – from its moorings, day hire boat, canal shop/visitor centre, meeting room, charitable gifts and donations and membership.